A warm thank you to the following organizations for their support of Jolie Hart. You assisted with care surveys and put me in contact with families locally and around the world including: Austrialia, England and the United States. BC Children’s Hospital is the province’s only full-service acute-care hospital dedicated to serving close to one million children living in BC and the Yukon. All children who are seriously ill or injured are referred to BC Children’s Hospital and are either treated at the hospital facility in Vancouver or, with consultation from Children’s specialists, in their home community. In 2012, 81,394 children were treated at BC Children’s Hospital. BC Children’s Hospital Foundation has received campaign donations from tens of thousands of British Columbians in over 270 BC communities. The community has contributed $165 million to date toward the $200-million Campaign for BC Children. 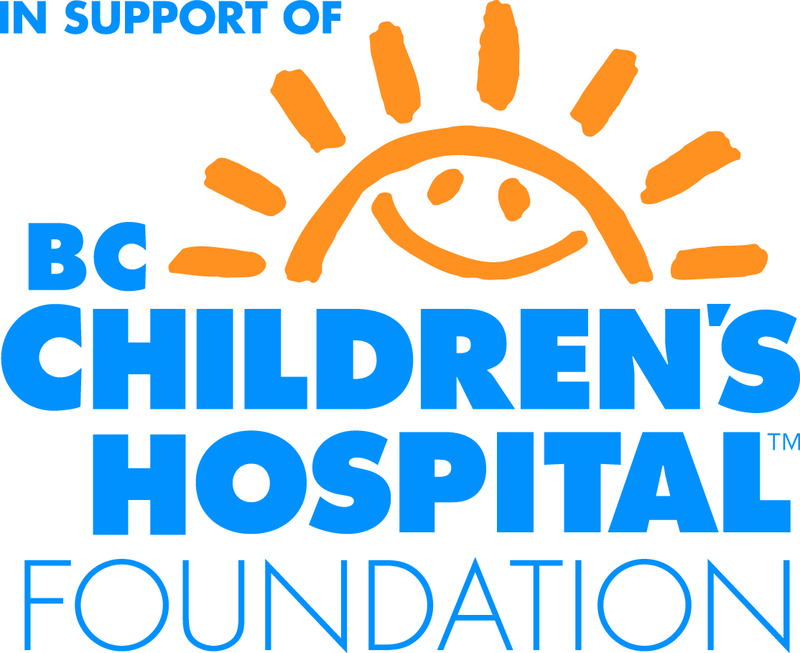 For more information visit www.bcchf.ca and follow @BCCHF on Twitter. 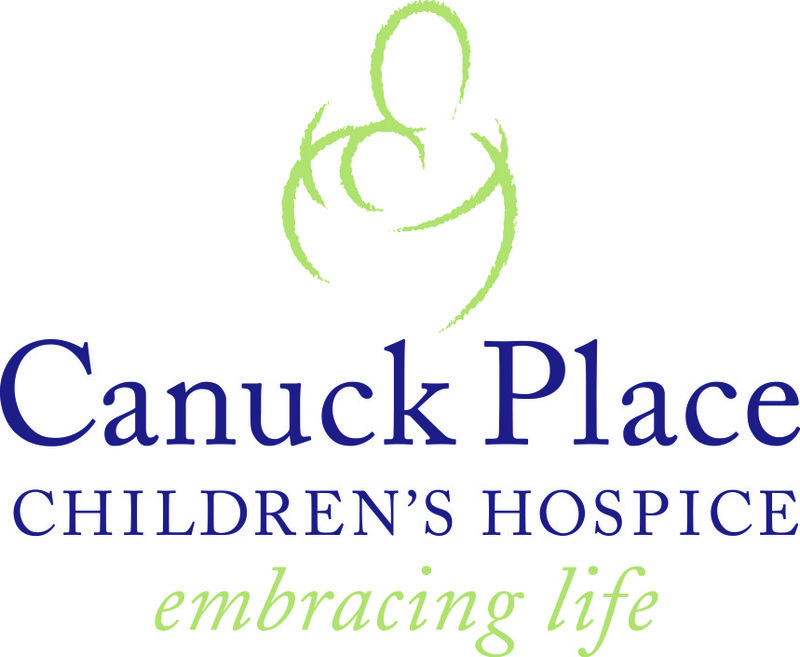 Canuck Place Children’s Hospice provides specialized pediatric palliative care for children living with a life-threatening illness and support for their families throughout British Columbia. We are an inter-disciplinary team – consisting of a diverse group of healthcare professionals, support staff and volunteers, who provide 24-hour/7-days a week care and support. “Canuck Place Children’s Hospice is pleased to have been asked to participate in providing feedback for the Jolie Hart line.The ingenuity and creativeness of Taylor’s designs are inspiring! We are so pleased to see an up and coming fashion designer take such interest in the needs of children with medical and physical challenges. The Feeding Tube Awareness Foundation’s mission is to raise positive awareness of tube feeding, to increase the visibility and acceptance of tube feeding in our communities, and to help parents get the practical knowledge and support they need. We were founded in 2010 by parents of children who are tube-fed, who understand the emotional and practical challenges associated with raising a complex child. 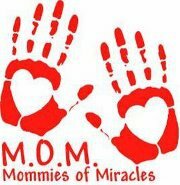 Mommies of Miracles – Virtual Support. Real Hope. A peer community of mothers who have children with special needs and/or complex medical issues. Mission – The mission of Mommies of Miracles is to eliminate the isolation mothers of exceptional needs children experience on a daily basis by providing an extended network of resources, products & services, grief support, family matching, and hope.